Multi-talented Nigerian music producer, Mr. C.G.O is rounding off the year on a good note, delivering impressive ‘Package’ for his fans worldwide. 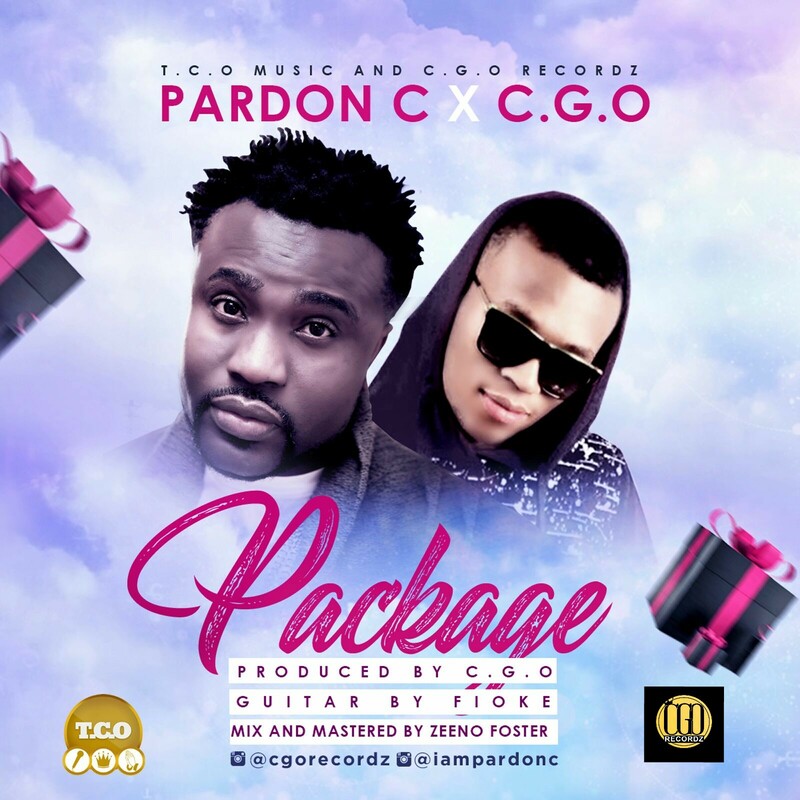 The serial hitmaker joined forces with multiple award-winning highlife singer Pardon C to deliver this self-produced new single tagged ‘Package’. ‘Package’ was well-nurtured by top-notch music doctors to bring the new sound to life and pleasing to listeners, guitar by Africa’s favorite Fiokee, mixed and mastered by Zeeno Foster. Pardon C’s decision to duet with Mr. C.G.O was gingered by his love for great sounds and production, “Mr. C.G.O is a great producer, the way we created the beat, I couldn’t resist but to grab the microphone to deliver some great lyrics on the beat,” the ‘Bele Bele’ crooner said.